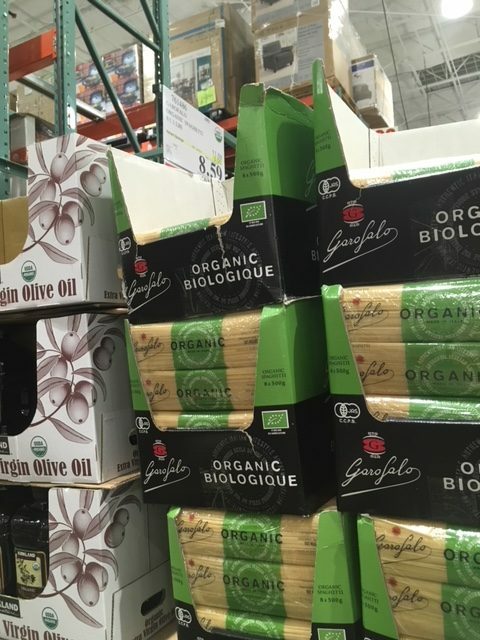 Head to Costco for the best price I’ve ever seen on organic spaghetti noodles! 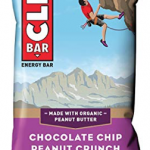 $8.59 after savings, so just $1.07 a pack! This is an awesome price for organic spaghetti, so stock up!